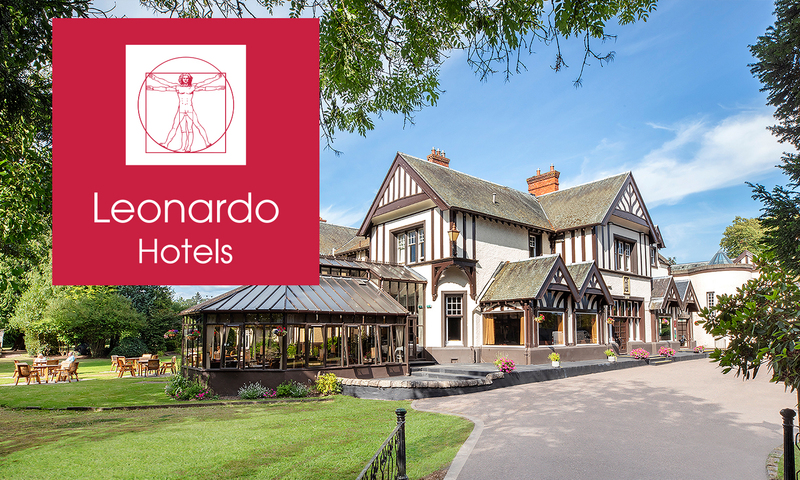 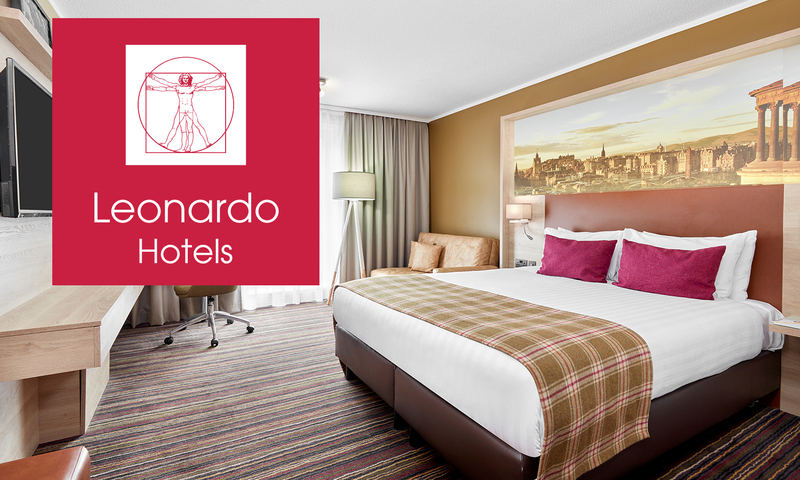 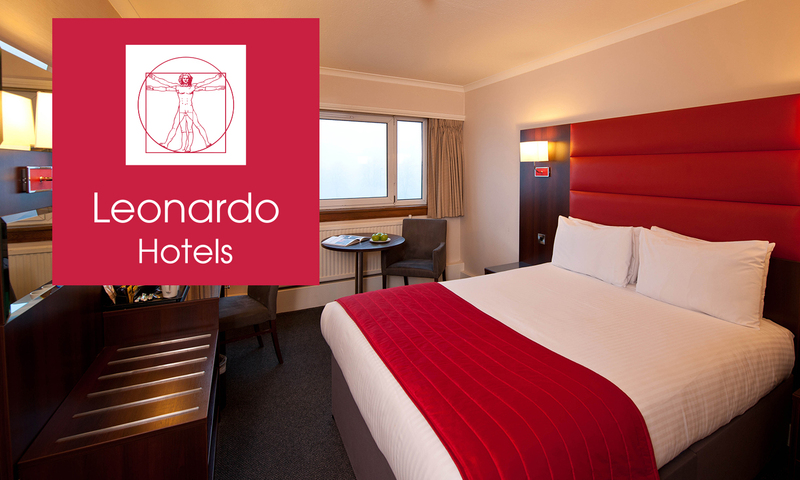 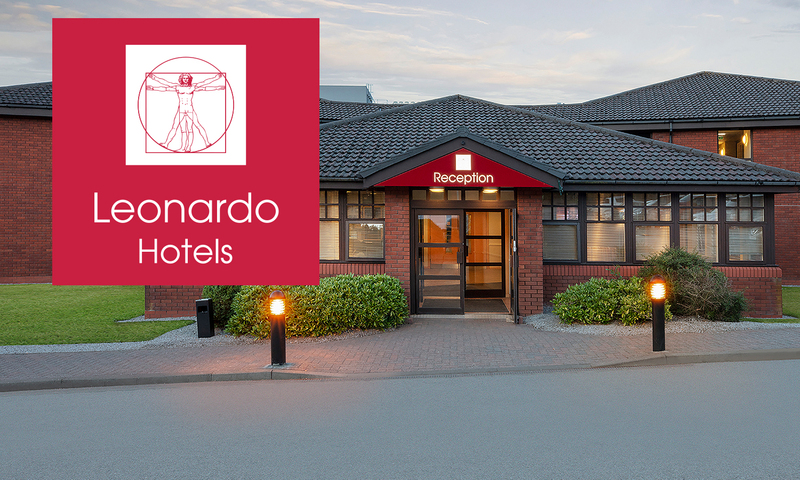 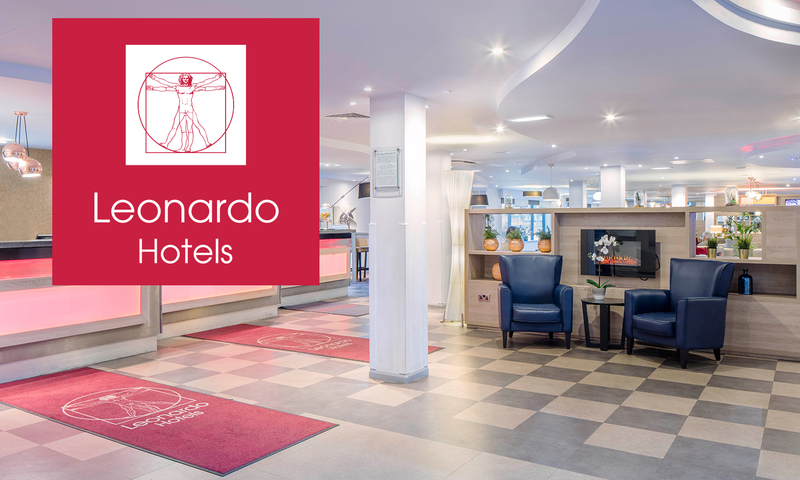 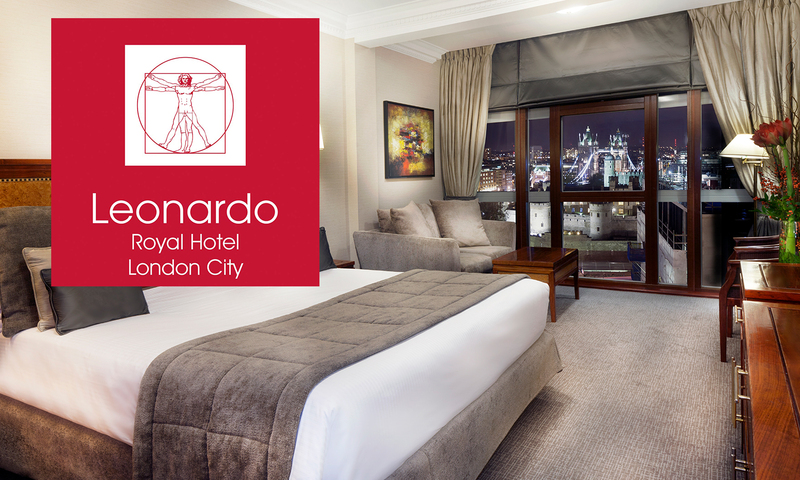 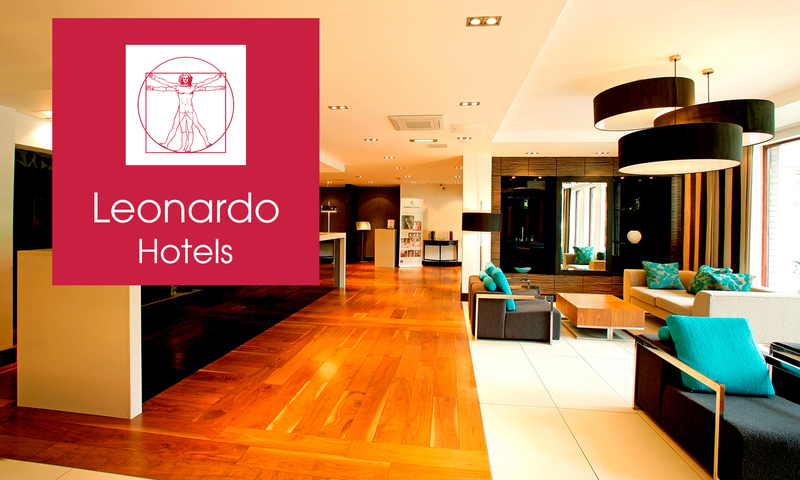 Leonardo Hotels is one of the leading and fastest-growing hotel chains in Europe. 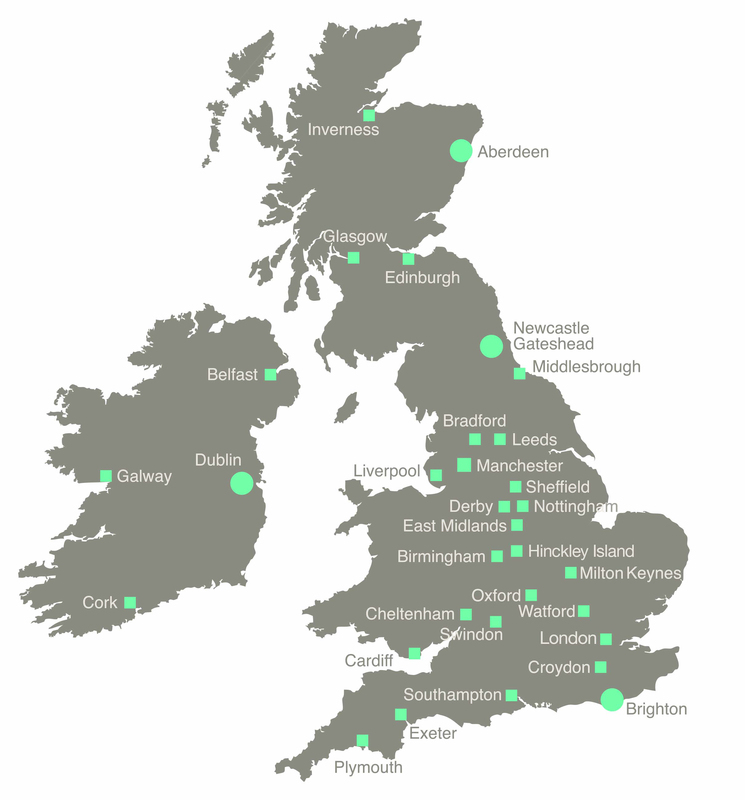 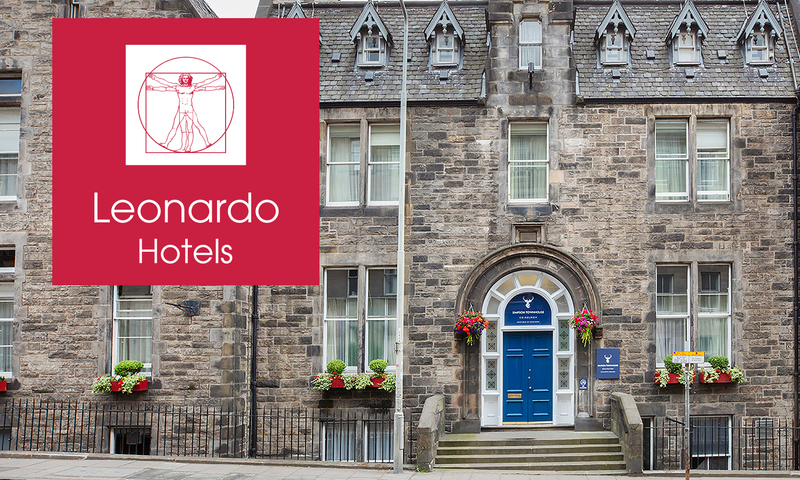 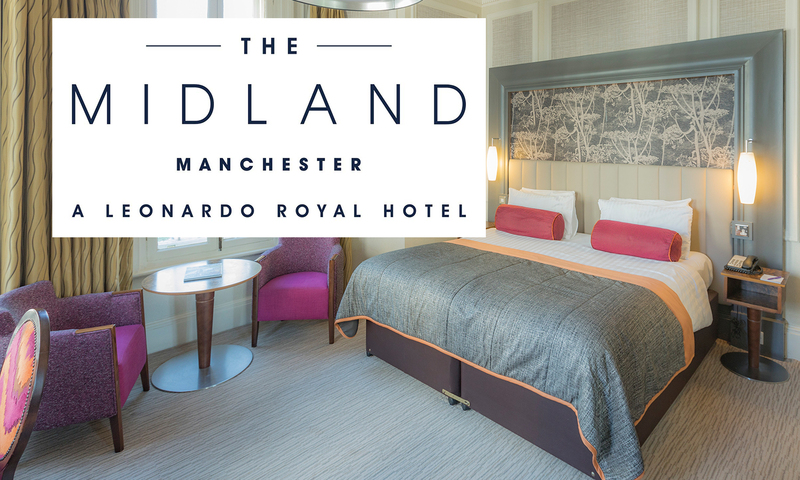 The brand is a recent entrant into the UK hotel market, with ten hotels: six in Scotland; located in Edinburgh, Glasgow, Aberdeen and Perth, and two in London - Heathrow and London City, Southampton and Manchester. 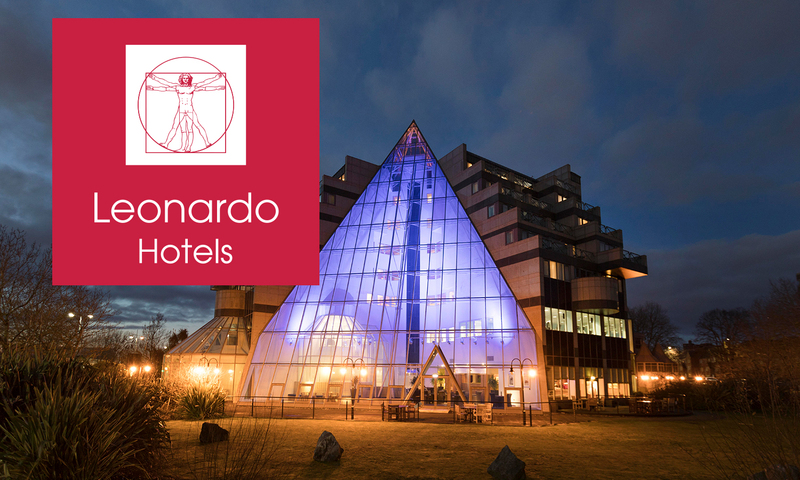 However, it has a significant international presence, with more than 150 properties across several major European cities in Germany, Spain, Italy, Austria, Switzerland, Belgium, the Netherlands, Hungary, Poland, the Czech Republic.